Alejandro De La Torre has an entrepreneurial background in both the arts and IT. He discovered bitcoin in early 2013 and from then on was sold on the idea of bringing a decentralized currency to all parts of the globe. 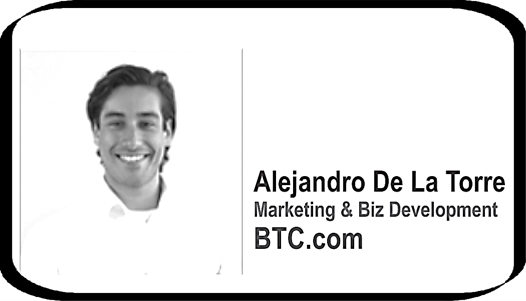 Alejandro started a string of start-ups in bitcoin with one successful, SendChat, a bitcoin messaging app being acquired by Blocktrail an Amsterdam bitcoin API company. Alexandre is a Fintech and Blockchain expert with deep knowledge on derivatives from his experiences at Société Générale and JP Morgan across Paris, Luxembourg and Hong Kong. Alexandre is passionate about new technologies, in particular Blockchain and AI. He has been working with several Fintech startups where he was in charge of building blockchain-based workflows and Proof-of-Concepts. His passion has grown into a drive to change many aspects of our global social, financial and media ecosystems to be more efficient, transparent, and secure. 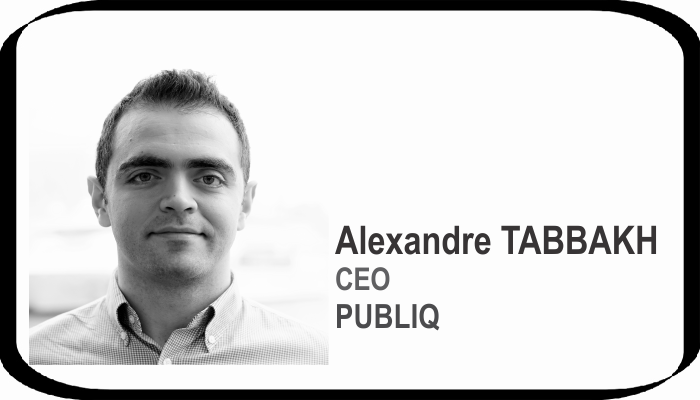 Alexandre is currently CEO of PUBLIQ, a non profit foundation that pushes authors at the center of the publishing and digital media industry by offering them an efficient and reliable ecosystem to interact and thrive in. Alexandre graduated from ISC Paris Business School, Russian University of Economics in Moscow, and INSEAD. 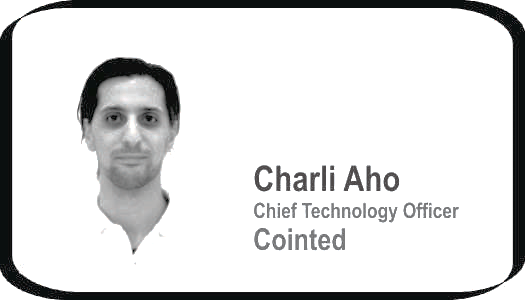 Charli Aho’s background lies in stock trading. However, his main interest had always been discovering and learning about upcoming technologies. Fascinated by the possibilities Bitcoin presented, Charli eventually switched careers. 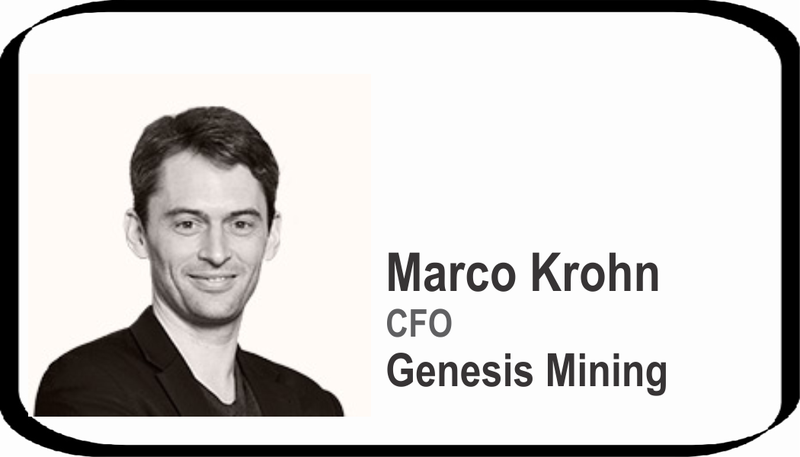 He is a founding member and operator of Austria’s biggest mining farms, while using 100 % renewable resources. 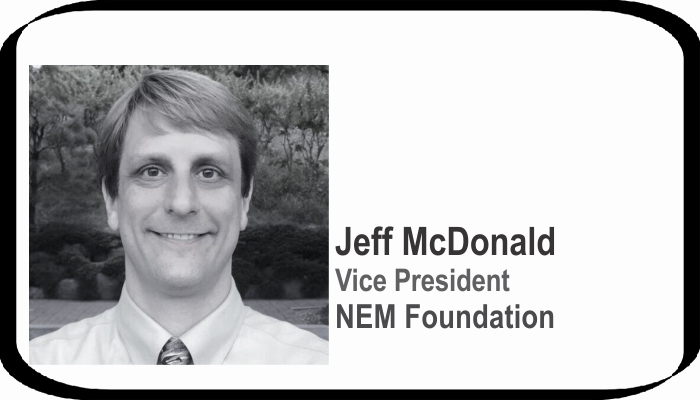 Jeff McDonald is the Vice President of the NEM Foundation and has been working as a Core Team member on the NEM project since before its launch. Matej’s interest in online privacy was fueled first while studying Computer Science at the Swiss Federal Institute of Technology (EPFL) in Lausanne where he completed a project implementing privacy protection of mobile devices at Nokia Research Center. 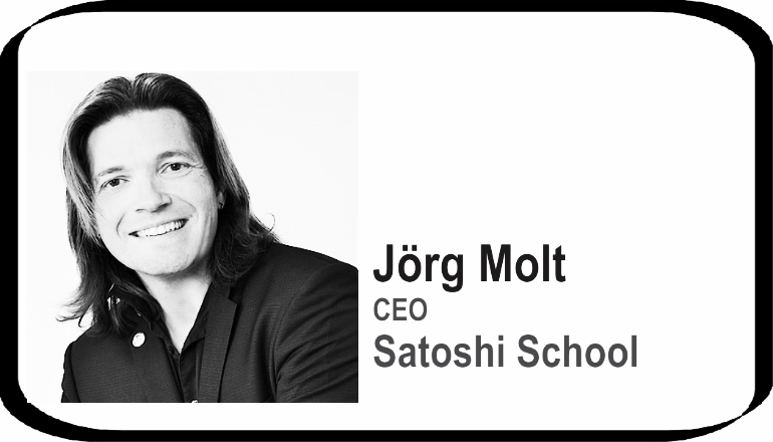 He served as the CEO of many Bitcoin, Blockchain and Cryptocurrency conferences in Austria, China, Belgium, UK (BitcoinExpo, Central European Bitcoin Expo, BTC2B Congress) and more. Matej founded the first Bitcoin Marketing agency in the world. He also founded the first Cryptocurrency e-Gaming Consulting Firm and served as a consultant in the Isle of Man. Matej is a regular speaker at major conferences about the immense potential and vertical integration of Blockchain Technologies into various industries. 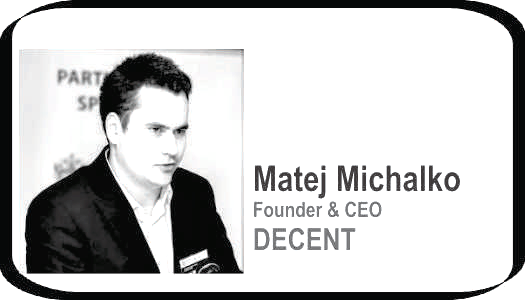 He now serves as CEO of DECENT and Chairman of the Board of Blockchain R&D Hub, and is on the mission to lead the redefinition of the internet enabled by DECENT Blockchain Network. Professor (Dr) M. K. (Mahendra Kumar) Bhandari currently working as Director-Law with globally acclaimed prestigious institution of Higher Education SVKM’s NMIMS Deemed to be University Mumbai is one of India’s leading senior professor and legal scholar with 40 years of experience in legal academics, research guidance, administration of Universities and counselling. He has Penchant for Inter-disciplinary studies especially in the domain of Intellectual Property Laws and Policies, International trade and WTO, Human Rights and Socio-Legal research. He has authored six books on IPR Constitutional Law, Legal Aid and Research Methodology. He has published nearly 80 research papers in International and national journals on wide range of themes viz Human Rights, IPR, International trade, legal education and commercial Arbitration. He has extensively visited U.K., Australia, Switzerland, Greece and China to deliver key note address in international seminars. He has also attended nearly 100 conferences and academic events in India and abroad. 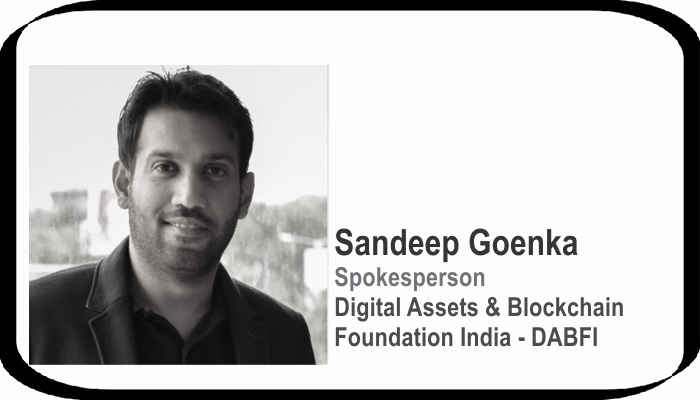 Sandeep Goenka is co-founder of Zebpay, India’s leading bitcoin exchange. He’s a Certified Bitcoin Professional by C4, USA. Zebpay emerged as winners among global bitcoin companies at CoinAgenda 2014, Las Vegas. It is India’s most popular bitcoin exchange. Zebpay has touched 10 lac downloads. If you search for What is bitcoin on Youtube, Sandeep’s video is among the top 3 videos. He writes aggressively on social media on global finance, economy, investments and of course bitcoins. He’s also member of LetsVenture.com, India’s leading tech funding platform. He has been voted as one of top angel investors in India by Inc42. Originally from Mumbai, he’s based in Ahmedabad since 2006. Sandeep did his schooling and college from NM College, Mumbai. He then switched streams and did Engineering from De Montfort University, UK. On returning, he did his MBA in Entrepreneurship from SP Jain, Mumbai. He did the Startup Leadership Program from Mumbai in 2013. As a teenager, Sergey was a championship level gamer and created the first large gamer group Esport tournaments in Russia for Quake. After receiving a PhD in mathematical modeling Sergey founded Datcroft Games Ltd. in 2004. Over the last 13 years, Datcroft has developed multiple worldwide popular games with millions of users. Sergey continues to oversee a company of over 100 employees that continues to bring new cutting edge games to market. Datcroft’s latest game Pixel Wars, to be released this summer has already received critical acclaim and is going to become the game changer in mobile Esport. Sergey has been a proponent of using blockchain technology to solve many problems in the gaming industry. 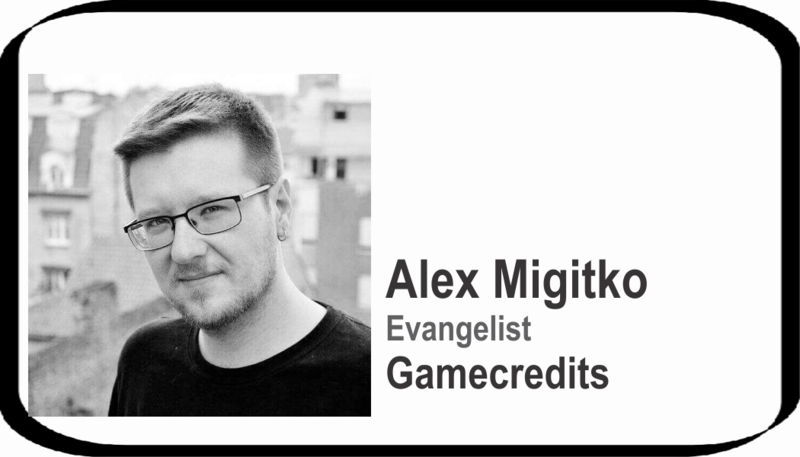 He has traveled the world giving lectures and talks about the need for payment processing solutions and gameplay environments that give game developers more profits and gamers more options and experiences by using the blockchain. 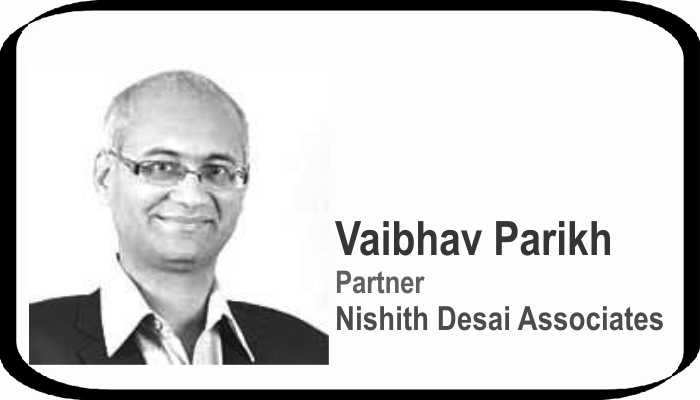 Vaibhav Parikh is a partner and heads the Bangalore office of Nishith Desai Associates. In addition to his management responsibilities, he heads the Fund Investment practice of the firm. He is also regarded as an expert in IT, Telecom and Media. He has been nominated as one of Leading Lawyer in Private Equity Practice by IFLR1000 in the year 2013. He has been nominated by 'Who's Who Legal' as one of the world's leading practitioners for Regulatory Communications. He is a Charter Member of TiE, Bangalore Chapter and is also on the executive council of the Franchising Association of India. ​About Session: One third of Earth population are gamers and Gamecredits’ aim is to deliver crypto currency adoption on this scale in the most casual and user friendly way possible. Gamecredits & MobileGO together expand this vision even further by bringing blockchain benefits to PC and Mobile gaming together with creating future of Esports. About Session: Distributed ledger technology (DLT), or blockchain as it is more commonly called, seems to have taken the world by storm, capturing the imaginations and the wallets of financial institutions around the globe. Over the last three years alone, more than 2,500 distributed ledger technology patents have been filed, $1.4 billion in venture capital investments have been made, and the leading blockchain consortium boasts 45 of the world’s largest financial institutions. About Session: Increasing acceptance of bitcoin since its launch in 2008 has caused major disruptions in the currency transaction regime. RBI has also raised several issues relating to instances of illicit trade, money laundering, terror funding and lack of legal and financial sanction of this private run parallel virtual currency system. In this session, Prof (Dr) M K Bhandari will address the following and other issues based on global experiences of bitcoin transactions. Is bitcoin a currency/a derivative/a computer programme/a goods or a movable property? Can bitcoin be accepted as barter system for exchange of goods under Sale of Goods Act? Can bitcoin be classified as prepaid payment under Payment of Settlement Act, 2007? About Session: Bitcoin continues to grow worldwide, I will delve into why market adoption in key geographic locations is occurring. Everything from socio-economic and regulatory reasons as to why certain regions have experienced a growth in bitcoin usage will be spoken about in detail. Adoption rates and reasons why can be very different depending on if the country is a 1st world country or a developing country. Alejandro will explore these topics and more. About Session: You might have heard about the idea to move from an Ethereum consensus based on the Proof of Work (PoW) system to one based on the so-called Proof of Stake. I will explain to you the main differences between Proof of Work vs Proof of Stake. 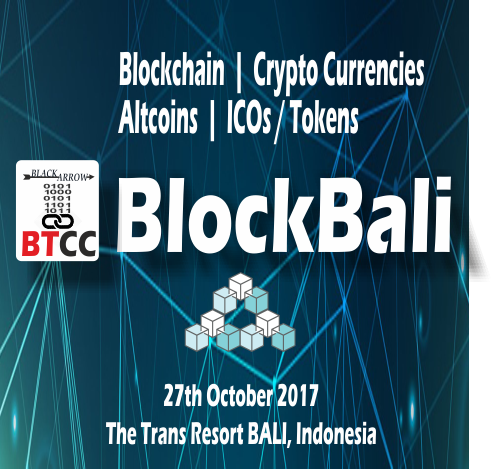 About Session: Blockchain as a decentralised platform is revolutionising the Finance domain and others. Whether it be cross border payment settlements, supply chain financing, trade finance etc in Finance industry or e-voting, e-certifications etc in other industries, Blockchain has established as a platform to disrupt each industry. 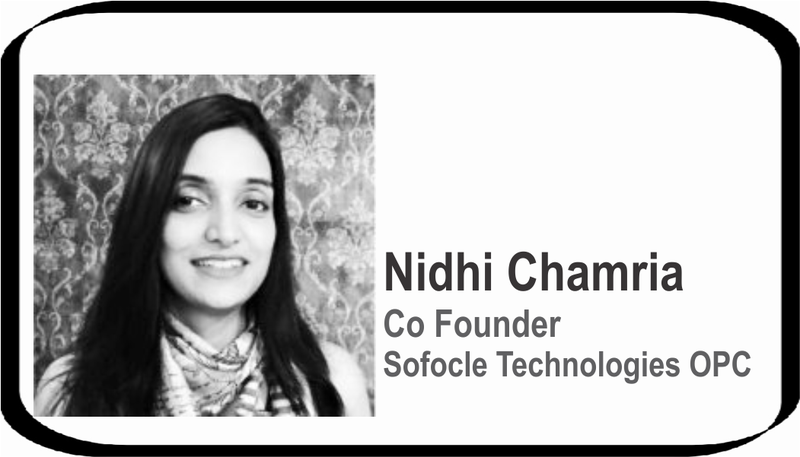 Sofocle has been innovating in the area of Supply Chain Financing, Digital Asset Management and Supply Chain Management using Blockchain, AI/Machine Learning and IoT. BlockChain and BitCoin Increased in the Last Two Years all over the World: What's the Risk - What does the World Need Today - Where will We go the Next Years ? About Session: BitCoin and Blockchain technology changed the world in a massive rapidly way and today we reach new announcement with light speed. Many investments vehicle came out and grow to a billion dollar business. But what is the need today really ? What are the real archives ? A point of view from the beginning of digital currencies in the 90s and the necessary of education today watching at BitCoin and AltCoins. About Session: The Media environment is currently shaped on the one hand by centralized institutions censoring a high portion of the contents and on the other hand by a massive flow of low quality user generated content. A dangerous over centralization subsists on a market where unfair remunerations and poor customer experience are constantly on the rise. PUBLIQ is a blockchain-powered non profit foundation that pushes authors at the center of the publishing and digital media industry by offering them an efficient and reliable ecosystem to interact and thrive in. Authors have access to a free, secure and censorship resistant platform where they can upload their writings, protect them adequately within the latest blockchain architecture and have them thereafter safely distributed. Intermediaries or traditional publishing house’s control, who used to dominate the author in his or her work, are removed from the chain of creation and distribution. About Session: In this session, Jeff McDonald will discuss real world businesses building solutions on the new protocol, Its features, and why It is secure, and scalable blockchain solution for a wide variety of applications beyond just sending coins.